Upload your photos to Instagram with the hashtag #funidelia followed by #funidelia99784-0. Product Rating: "Funko POP! 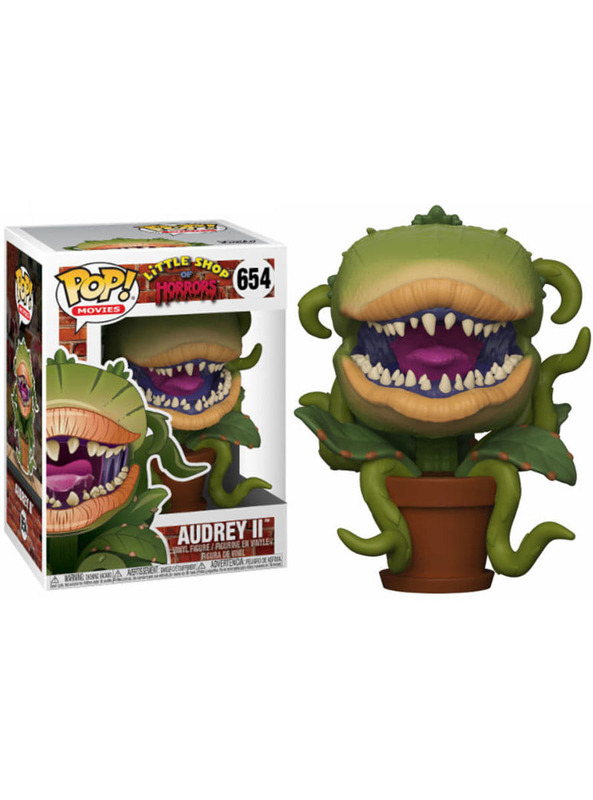 Audrey II - The Little Shop of Horrors"